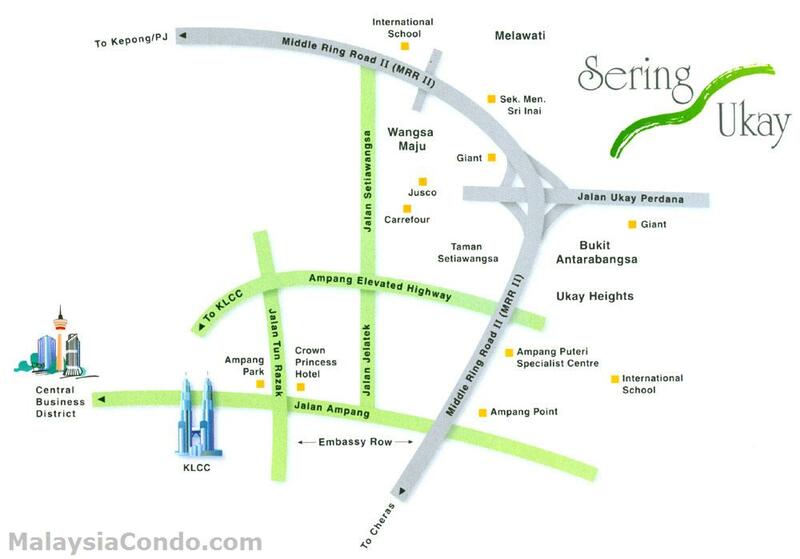 Sering Ukay is located at Hulu Kelang, Ampang just merely 9 km from Kuala Lumpur City Centre (KLCC). Amenities such as neighbourhood shopping centres, hypermarkets and international schools are within close proximity to Sering Ukay. Sering Ukay is a low-density residential development comprises terraced houses, semi-detached houses, bungalows with a total of 566 units. 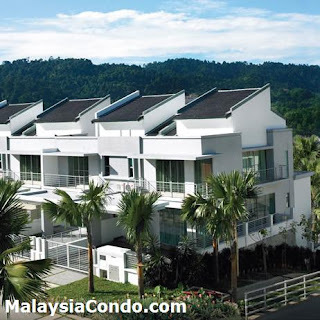 Modern designed with features such as wide porches, high ceilings, natural lighting and superb ventilation. 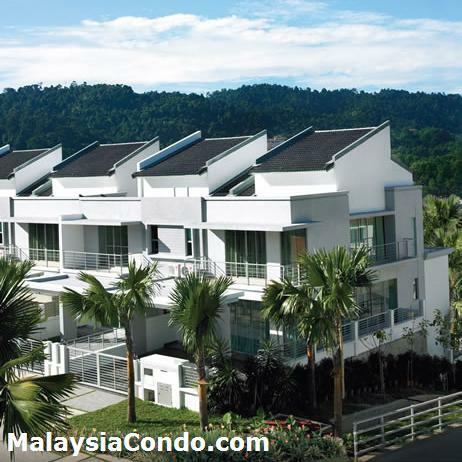 Each room is naturally lit and well ventilated, creating a bright and airy environment. 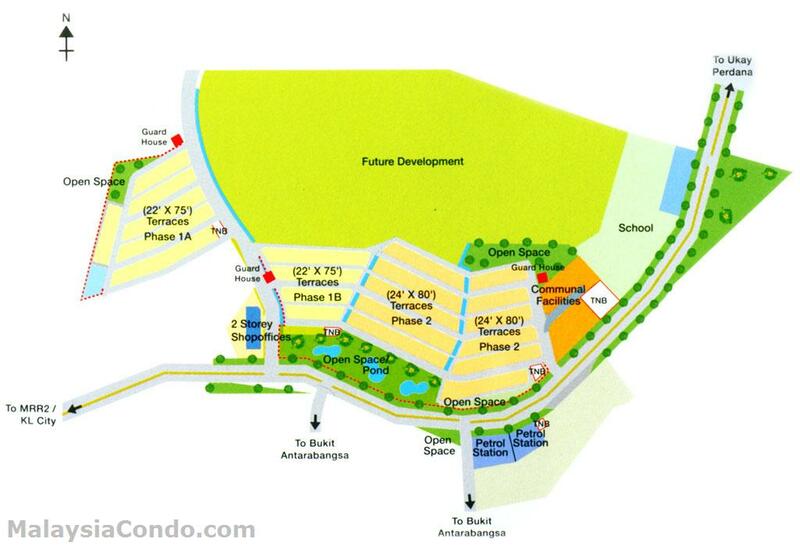 The practical and functional layouts allow to maximise space usage. Irresponsible developer DNP / Wingtaiasia / Angel Wing mis-led house buyers into thinking their residence is a hassle-free "Guarded Community" residential status by offering first 2 years free security service, then left residents in the lurch to organise among themselves the formation of "residence association" to inherit an unapproved "Guarded Community" while charging premium prices for the houses under the mis-leading pre-text that it's a secured guarded residential area. Be careful of these developers DNP / Wingtasia / Angel Wing. Help spread this around so as not to let them victimize other prospective genuine house buyers on their future projects which they charge for quite a premium price.